Did you know that the cat is America’s #1 companion? In fact, Americans own 10 million more cats than dogs! The problem is that cats see the veterinarian less frequently than dogs. Frontier would like to help change this alarming trend. 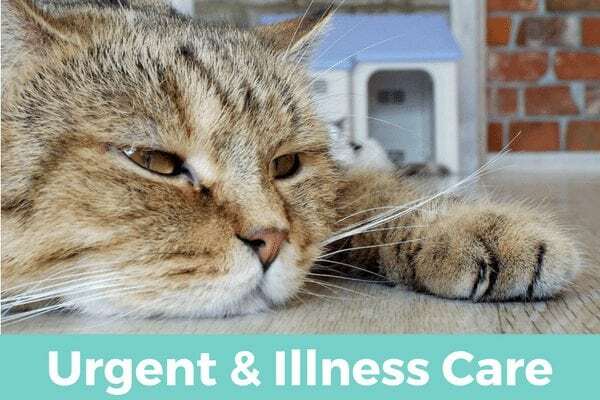 We know that cats benefit greatly from routine preventative care, just like their canine counterparts, and are committed to helping make your cat’s visit a positive experience. We’re a cat friendly practice. Our practice has participated in the American Association of Feline Practitioner’s (AAFP) Cat Friendly Practice Program and achieved Gold status! 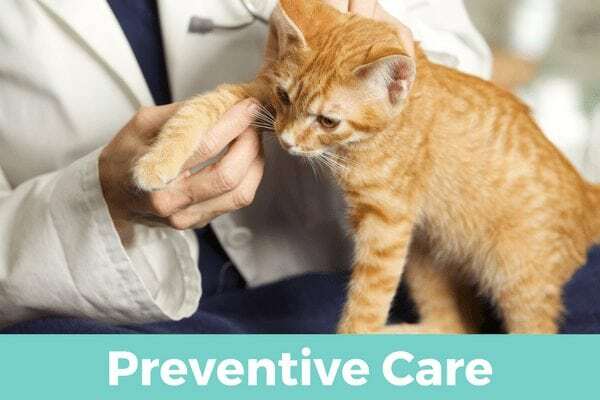 The Cat Friendly Practice Program was developed to help veterinarians address the unique needs of cats in veterinary practice. 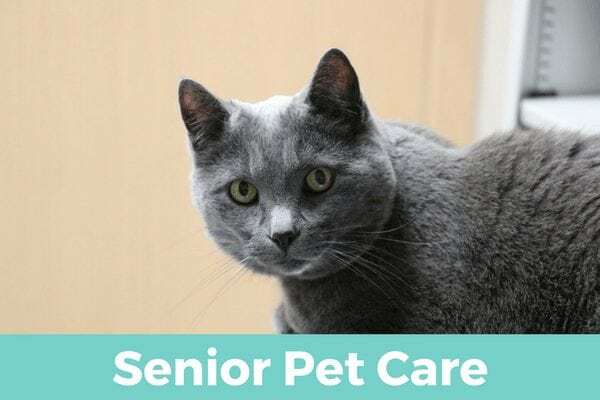 For more information about the program, check out our blog or the Cat Friendly Practice Brochure to learn what it means for you and your cat. We have been working to make our practice a friendly place for felines for several years, so our participation in the program was natural. We are dedicated to being cat friendly both in the physical environment of our practice – including our cat-only exam room, feline-only ICU unit, and enclosed lobby seating areas – and in the way in which we approach medical care for cats – continuing education for our veterinarians and support staff, feline-friendly handling techniques, and understanding the unique physical, social, and psychological needs of cats. Our entire staff is passionate about feline medicine and are dedicated to providing cats with the highest quality and most empathetic care. 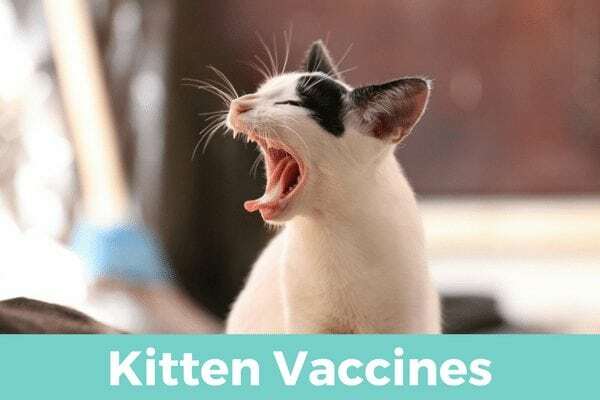 Dr. Jill Palmer, Dr. Jenny Beedle, Simone G., and Sara are members of the AAFP, and we have a staff committee who are dedicated to cat advocacy in our practice. 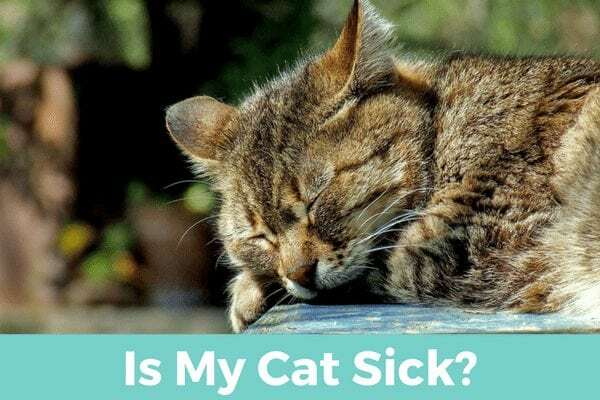 Our Cat Advocates are Dr. Palmer, Dr. Jenny Beedle, Sara, Stefanie, Stephanie, Katie, Kylie, and Arianna – if you have any questions, please do not hesitate to contact any one of them!